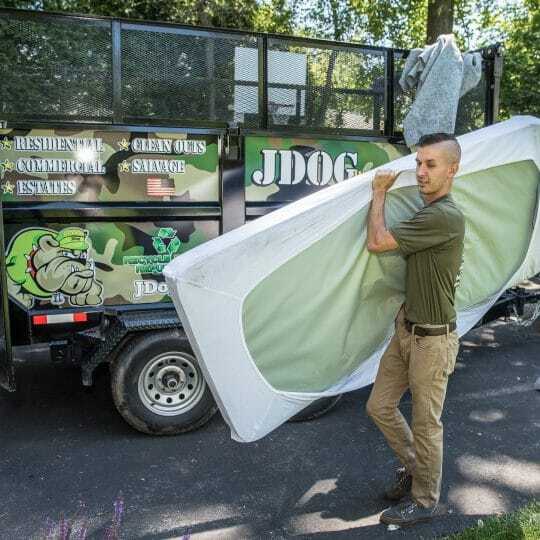 We’re JDog Junk Removal and Hauling, a team of Veterans, Veteran and Military family members providing junk removal and hauling services for homes and businesses in our community of Killeen, Texas. 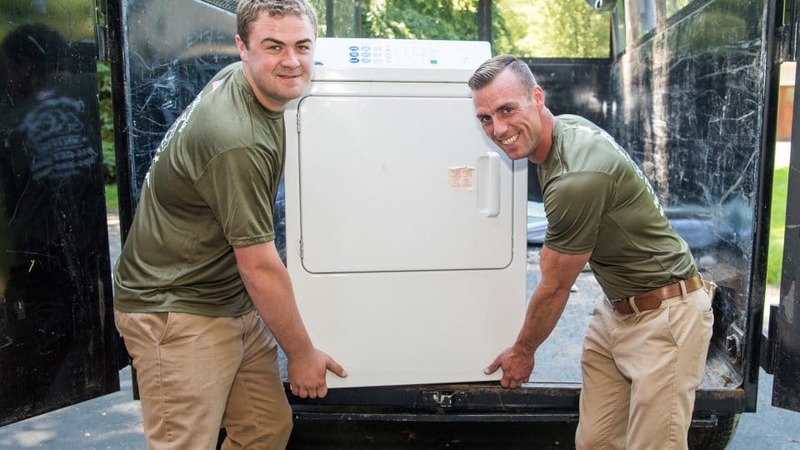 Striving to make our community a better place, we serve you with Respect, Integrity, and Trust—the same values we lived by in the Military. 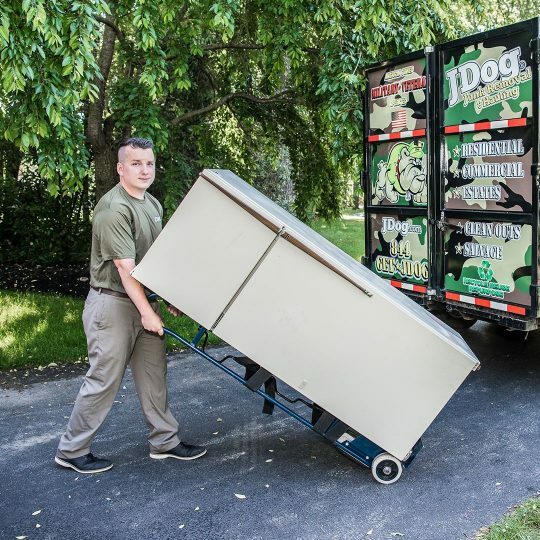 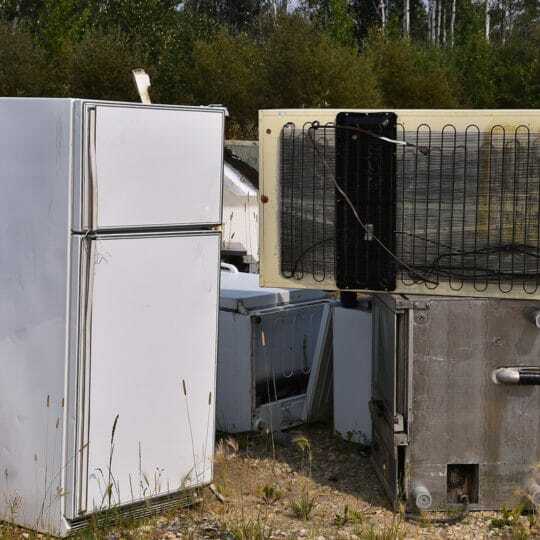 We donate and recycle 60% to 80% of what we haul to keep as much as out the landfill as possible, so you feel good knowing your junk is being handled responsibly. 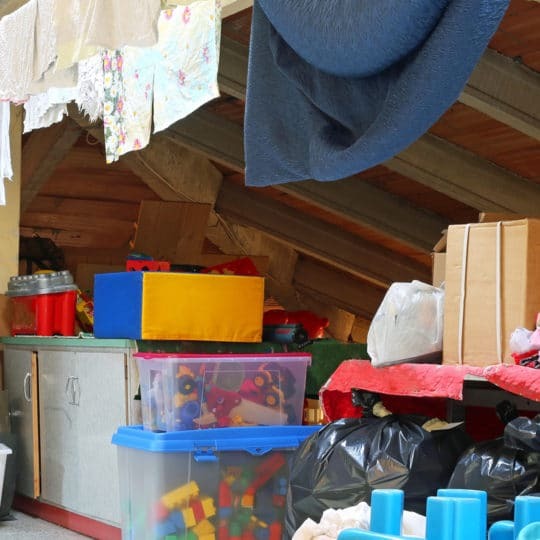 Whether you are clearing out your attic, renovating an office building, or prepping for a move near Fort Hood, we are the right team to tackle your jobs, both big and small. 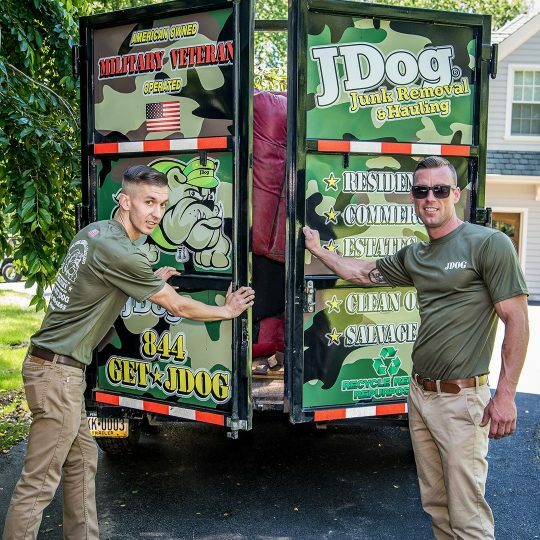 If you need a trustworthy team in Bell County to handle your junk, JDog Junk Removal & Hauling is just the one you’re looking for. 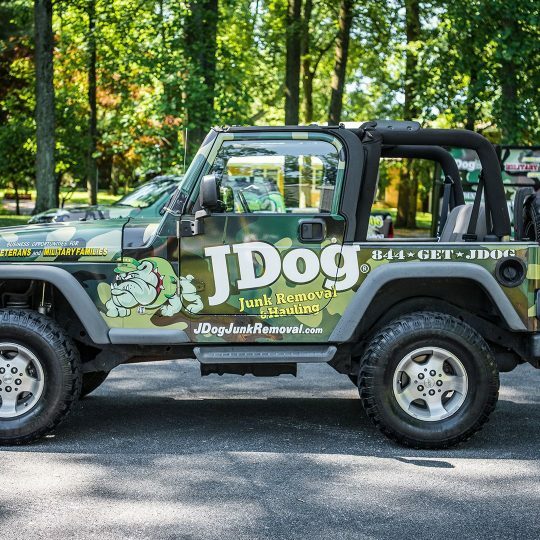 Call us today at 844-GET-JDOG.